Luxury Golf & Spa Break. 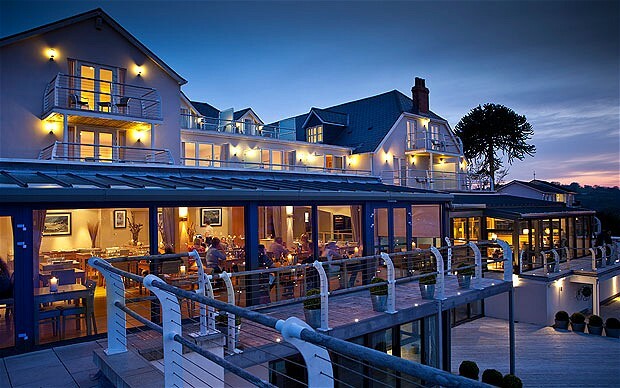 Enjoy this luxury golf & spa break at Wales’ premier spa hotel, the St Brides Hotel, near Tenby. 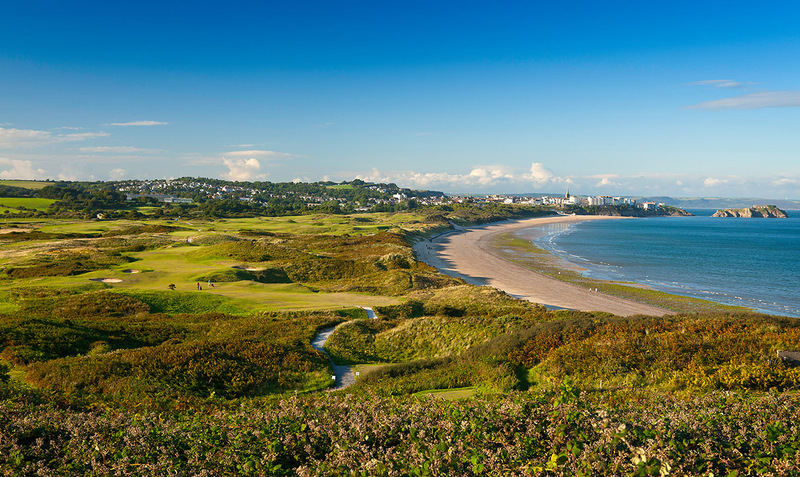 This package includes 1 nights bed and breakfast, combined with golf at Tenby links and Machynys peninsula course. Following your golf each day, enjoy a choice of treatments at the spa & thermal suite vitality pool. Travel to South Wales for your first round of golf at Machynys Peninsula. 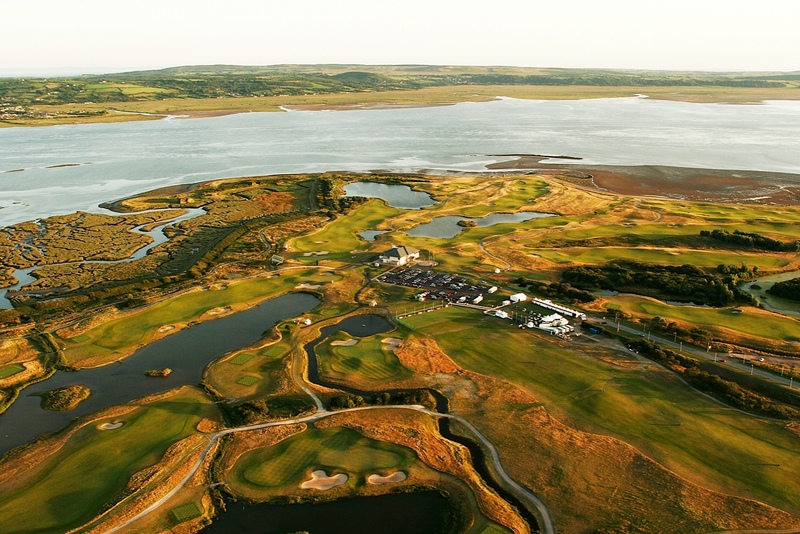 18 holes of championship golf at the stunning Nicklaus designed course-the first in Wales. Following your golf onward to St Brides Hotel & Spa Saundersfoot for your chosen spa treatment (extra charge) and pampering. Overnight at the St Brides Hotel & Spa. Following your breakfast, a short drive to your golf today at Tenby golf links, our oldest established golf club in Wales. 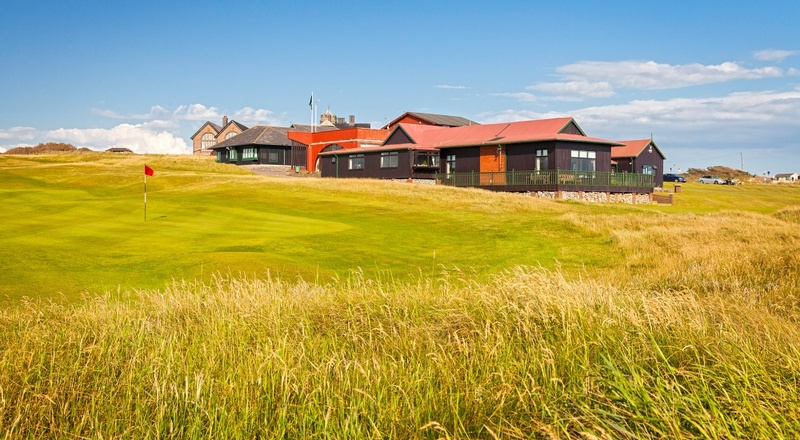 A fine championship links, which has hosted many top tournaments. After golf return to the hotel for relaxation and unwind in the thermal vitality pool. Prices from £195 per person, subject to availability. Weekend and seasonal supplements apply. Dylans Choice – This package comes highly recommended by WGV – and has obtained our premium Award.